You've heard the term ''...in a New York minute,'' and you have your own ideas of what it means. Jennifer Gluckow defines it as ''fast, clear, direct, and successful.'' That's the way of New York, and it's the way sales are made (or lost) in New York City, and everywhere else on the planet. 212 is a sales nuance - it's the boiling point, the tipping point, and the emotional point. It's the NYC area code, and it's the number of mastery ideas and strategies in Jennifer's book that will bring salespeople success. 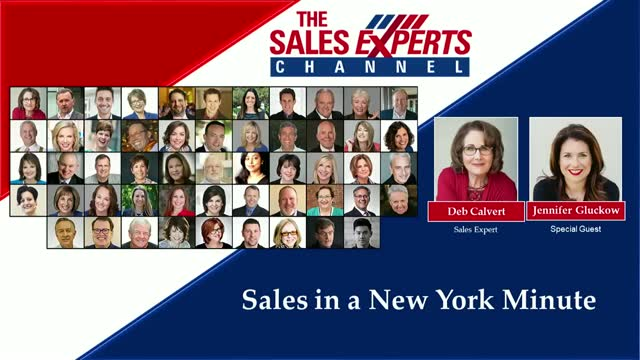 Whether you're a sales newbie or a sales master, Jennifer's 212 New York minutes will bring your sales and your customers to the buying point. From attracting customers online and face-to-face, to helping secure lifelong relationships, referrals and reorders, by building trust over time, minute by minute; to ensuring profitable sales and customer loyalty, you will learn 212 strategies that when put into practice, will make your sales and success soar.